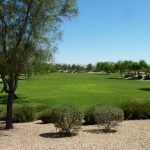 Dreaming Summit is a large master planned community in Litchfield Park, AZ consisting of 1785 homes and approximately 80 acres of parks, natural wash, and landscaped common areas. 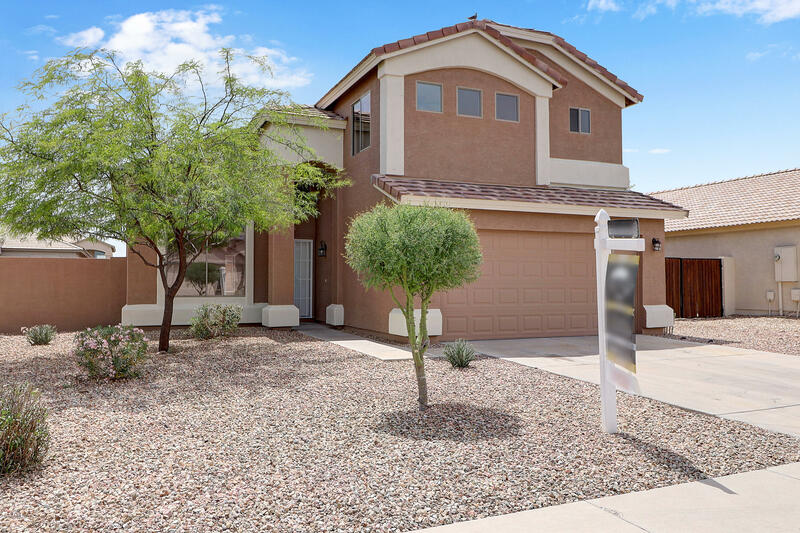 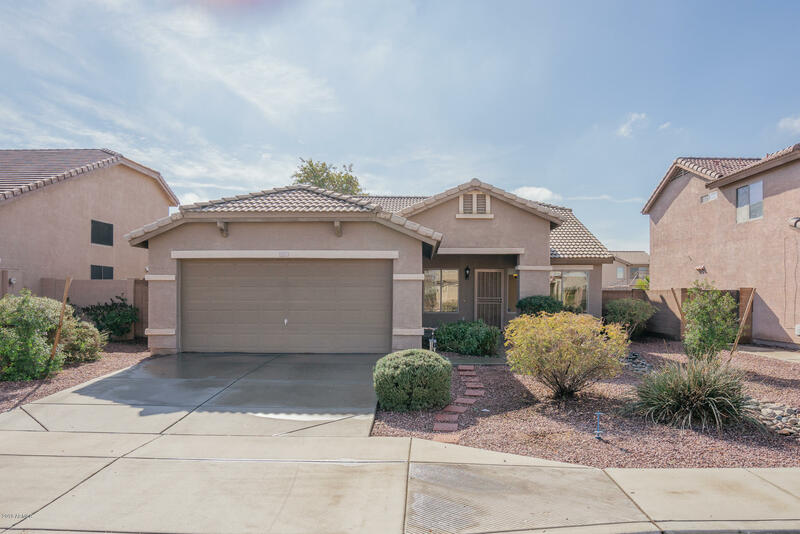 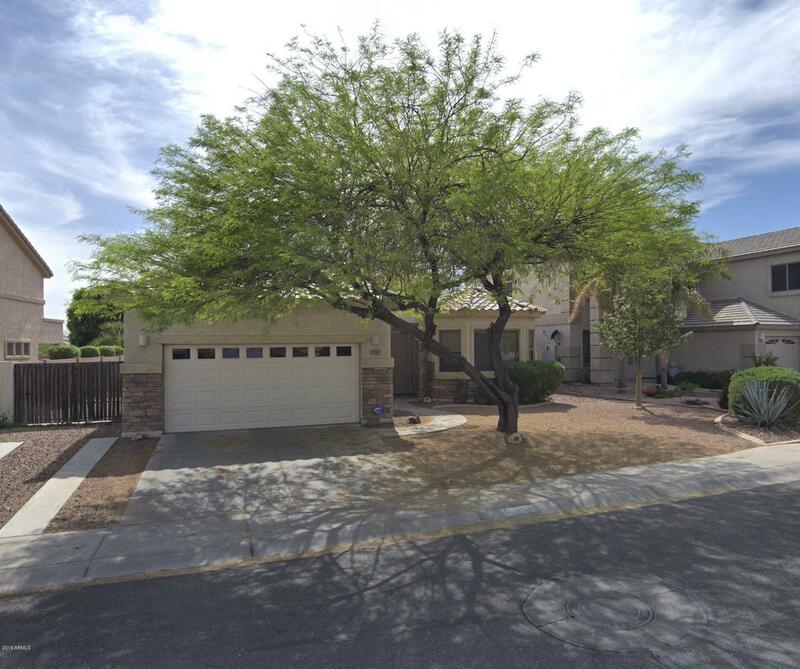 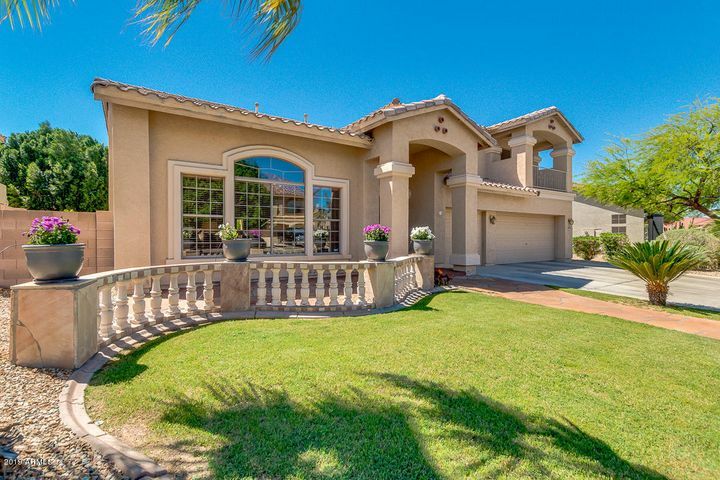 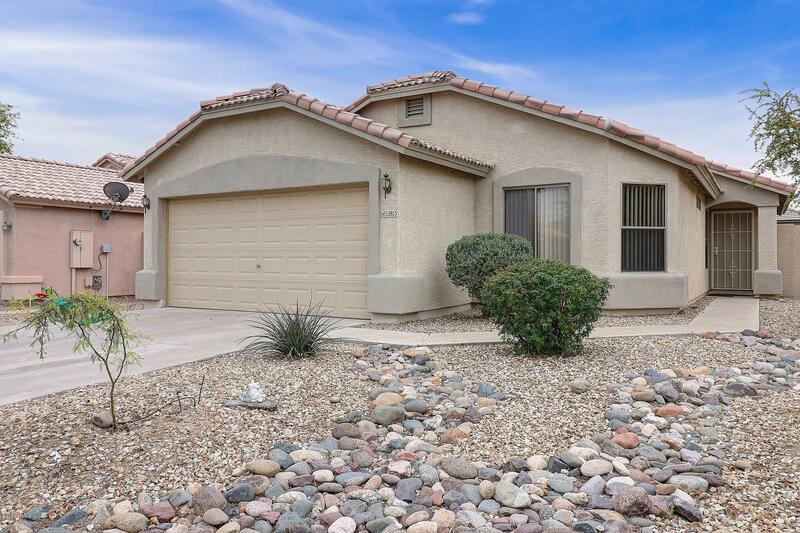 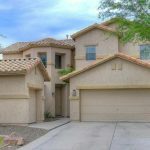 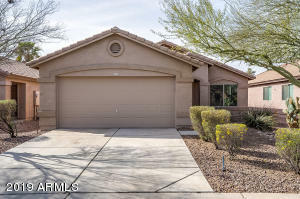 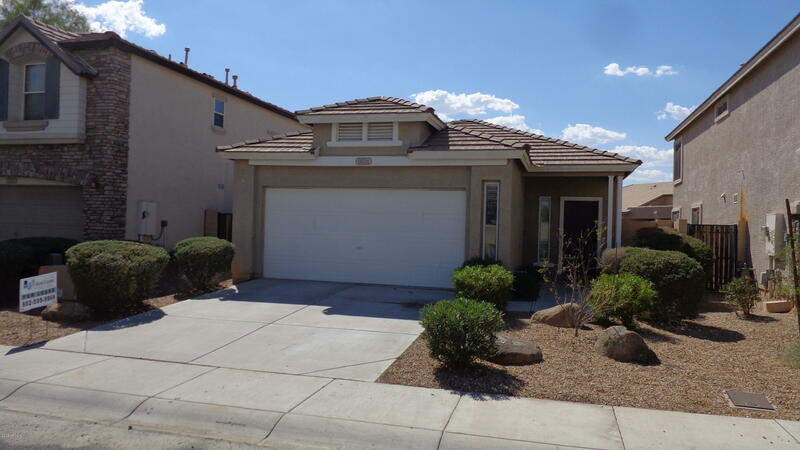 Built back in early 2000, this popular community is conveniently located near Luke Air Force base between Dysart and Litchfield Roads and just North of Camelback Rd. 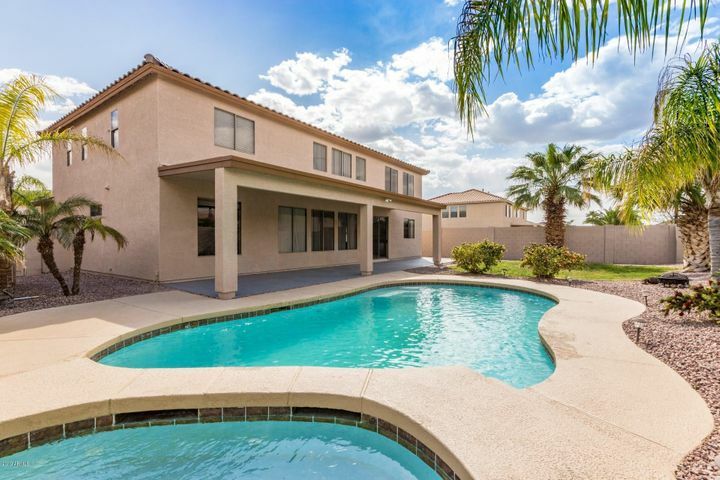 Although residents of Dreaming Summit have a Litchfield Park mailing address, the entire community actually lies in a County Island – Maricopa County. Because of this unique feature, property taxes are lower but a resident will pay a separate fee for fire service via Rural Metro (part of their HOA fee) and police services are provided by the Maricopa County Sheriff’s Office. HOA fees may seem a bit high for this community but when one breaks down that water/sewer, garbage/recycling and fire service are all part of the monthly fees, it puts the higher HOA fee into perspective. 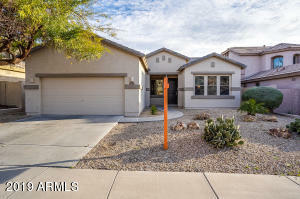 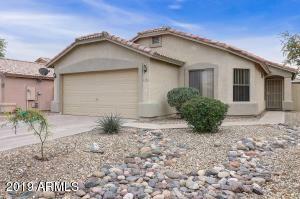 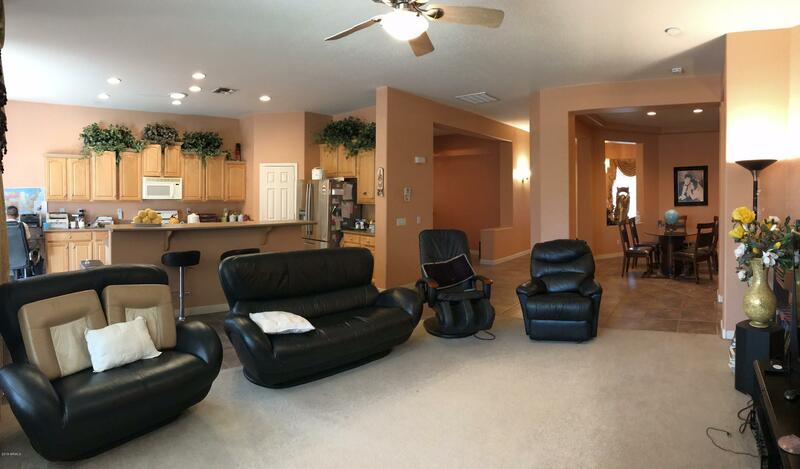 With distant views of the White Tank Mountains and a wide variety of homes it is no wonder why this community is a popular choice for people relocating to Litchfield Park, AZ. There are 4 gated parcels within Dreaming Summit all containing larger homes and home sites. 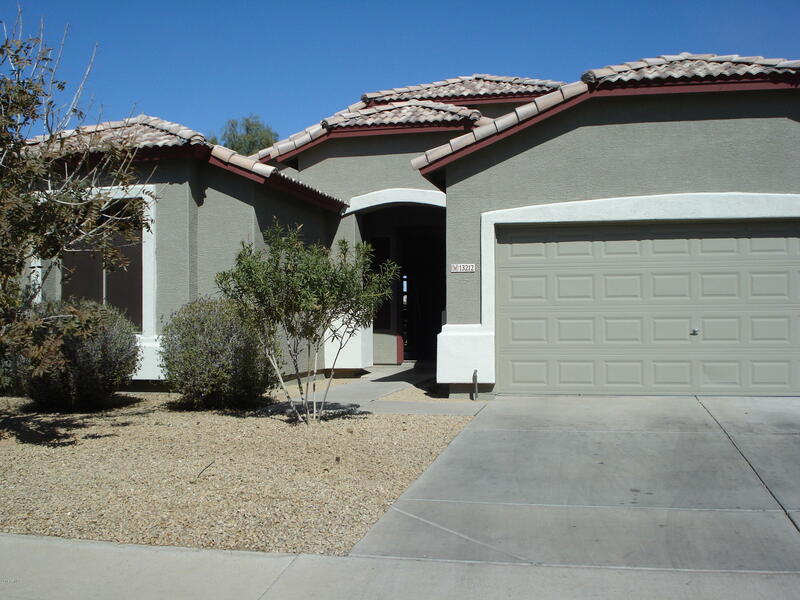 There are 5 neighborhood parks scattered throughout the community. 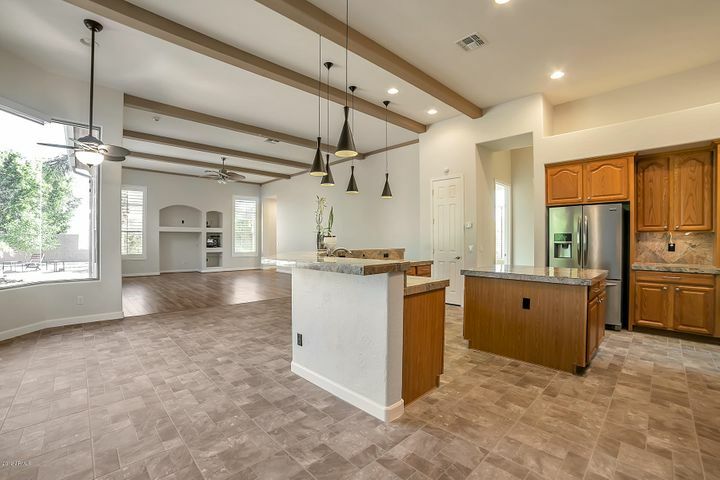 All homes in Dreaming Summit are Single Family having 8 different builders with many different styles and floor plans. 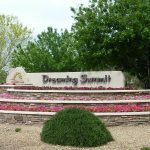 The home builders that helped place Dreaming Summit on the map were US Homes, Hacienda, Beazer Homes, Hancock Communities, Trend Homes, Ryland, and Nicholas Homes and Richmond American. 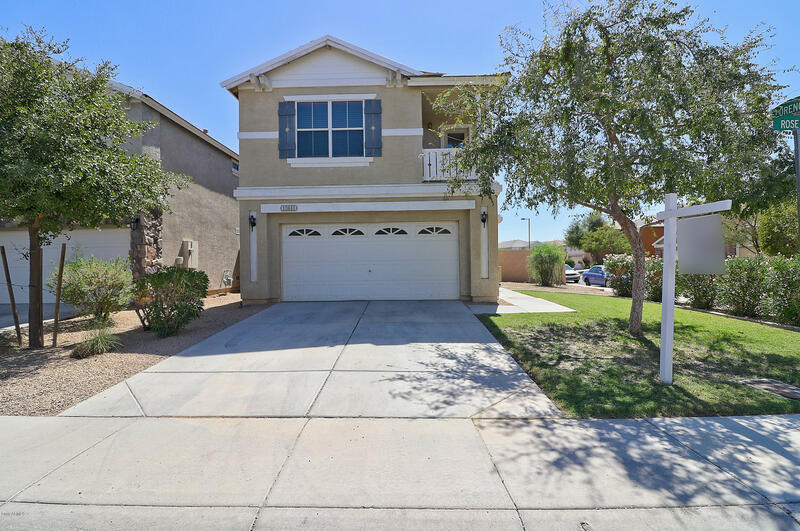 Homeowners in Dreaming Summit love the fact that if they have children, they are within the Litchfield Park Elementary School District. 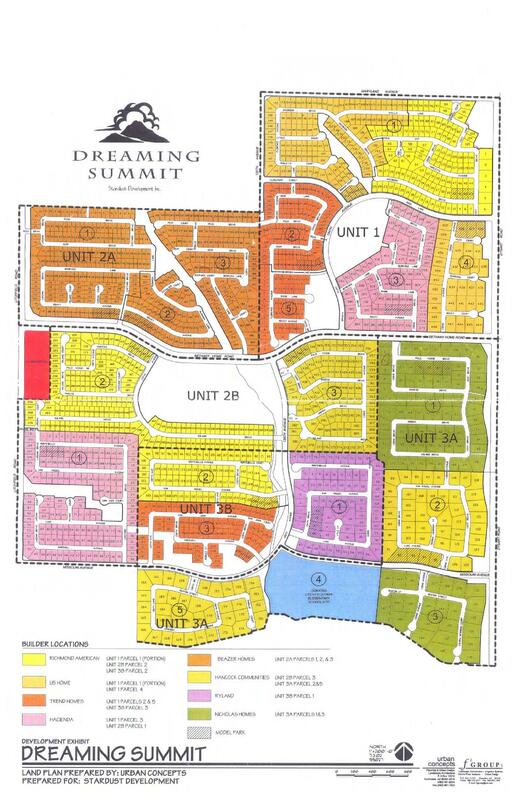 Most children will attend Dreaming Summit Elementary School, L. Thomas Heck Middle School and Millennium High School. To view school boundary maps, please see the Litchfield Elementary School Boundary Map along with the Litchfield Middle School Boundary Map and Agua Fria High School District Boundary Map. 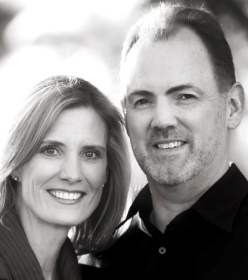 For the most current information on the Litchfield Elementary School System and Boundaries, be sure to visit Litchfield School District website.